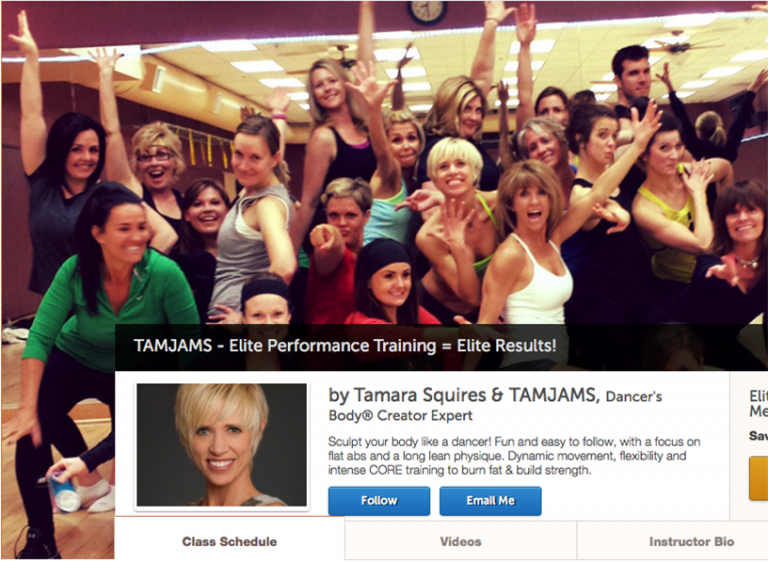 Come experience a live class at our boutique studio in Draper, Utah. 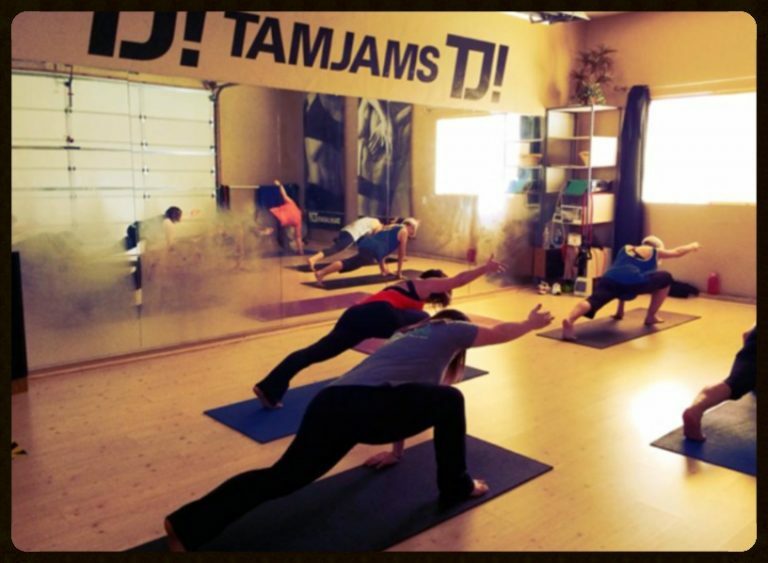 Feel the connection, the energy, and the love of the TAMJAMS Tribe! Fitness anytime and anywhere. Our online studio is powered by Powhow.com. Subscriptions start at $7.99/mo.